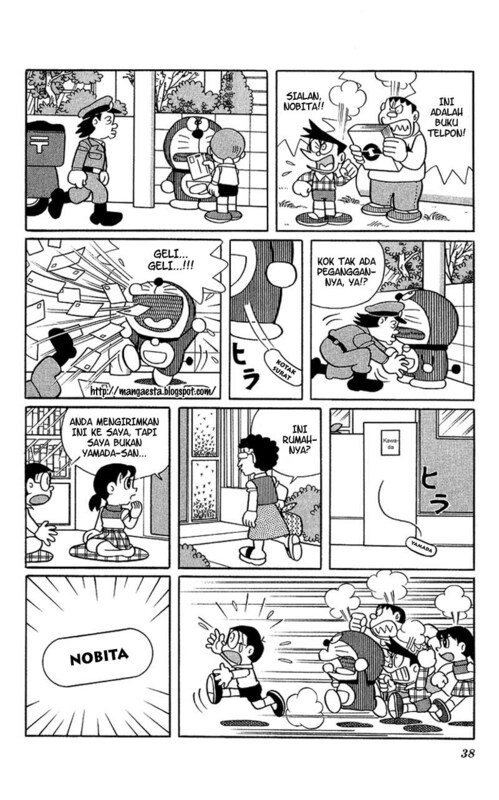 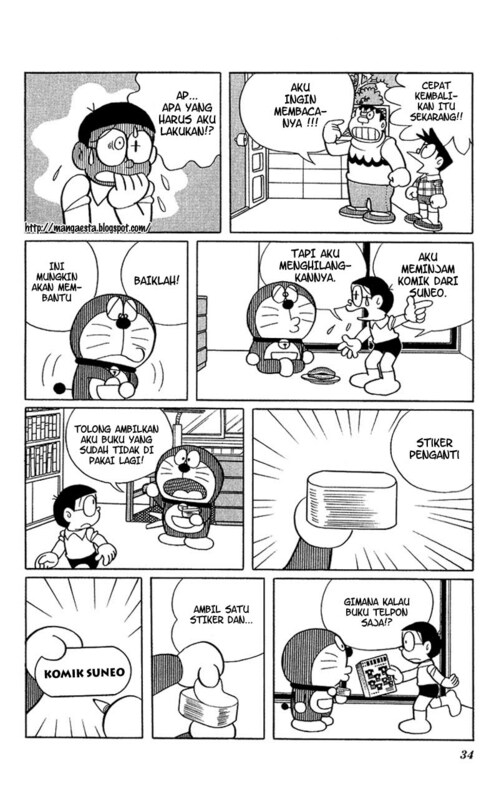 A collection of short stories that were not published in the 45 volumes of Doraemon. 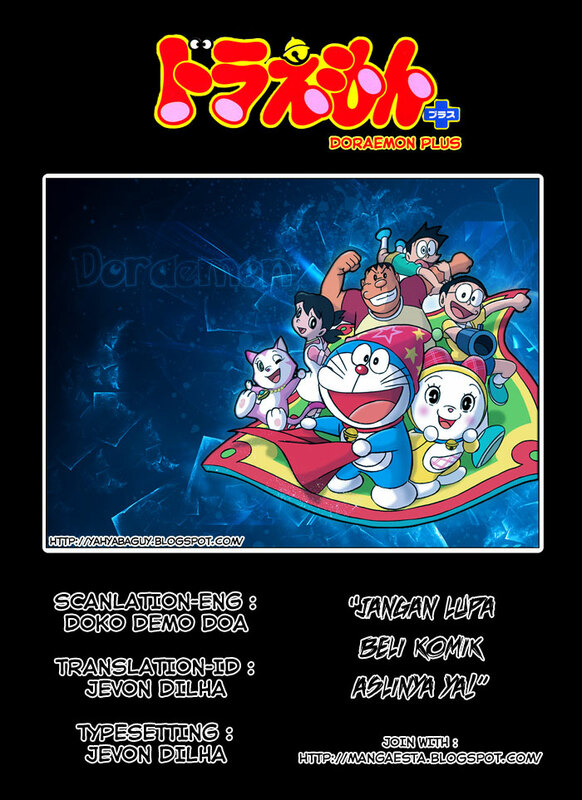 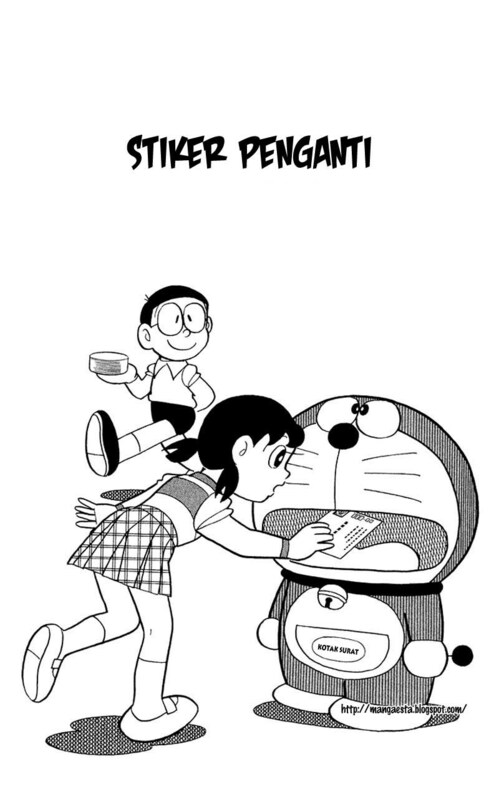 "Doraemon" is a series about a robotic cat named Doraemon, who travels back in time from the 22nd century to help a schoolboy named Nobita Nobi. 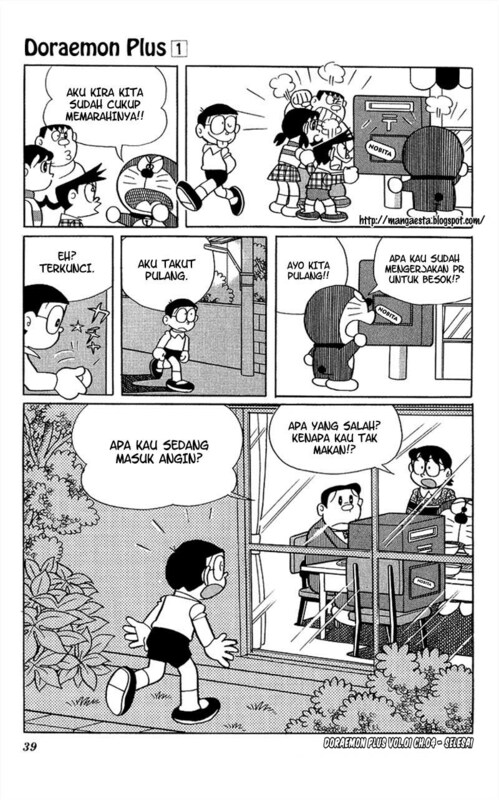 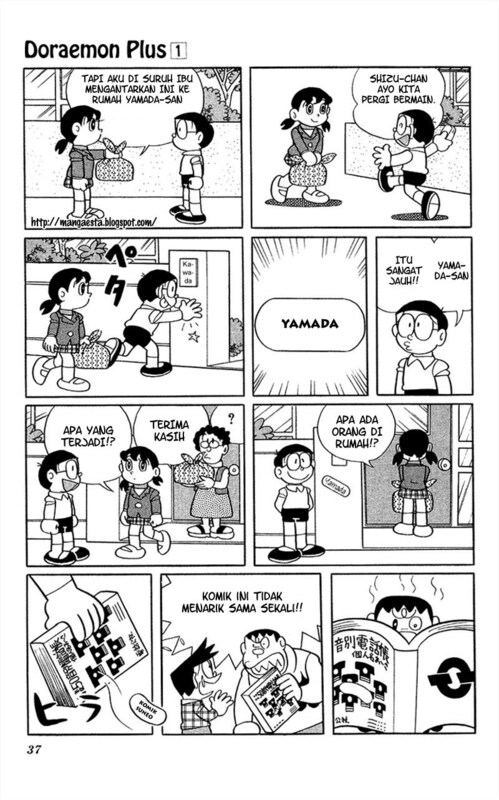 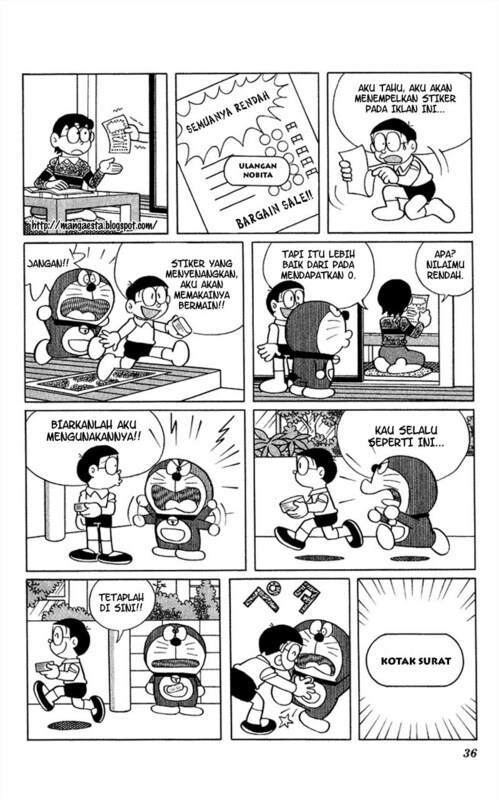 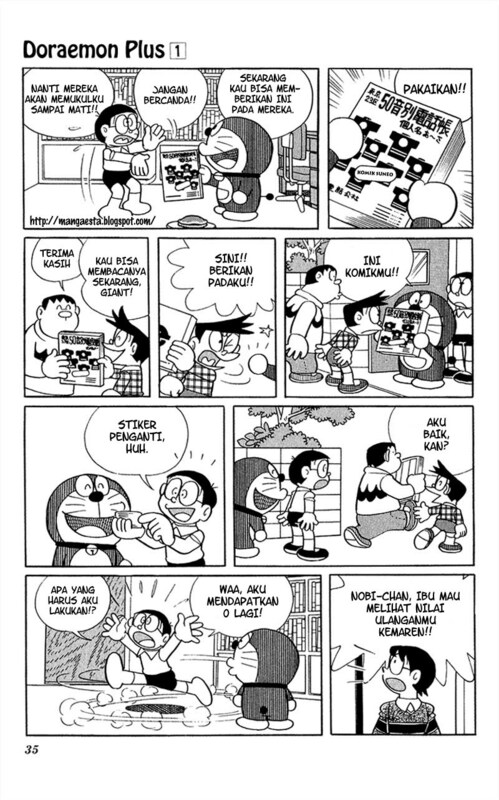 Aside from the normal manga books, their great adventures to different places are specially described in Doraemon Long Stories books.